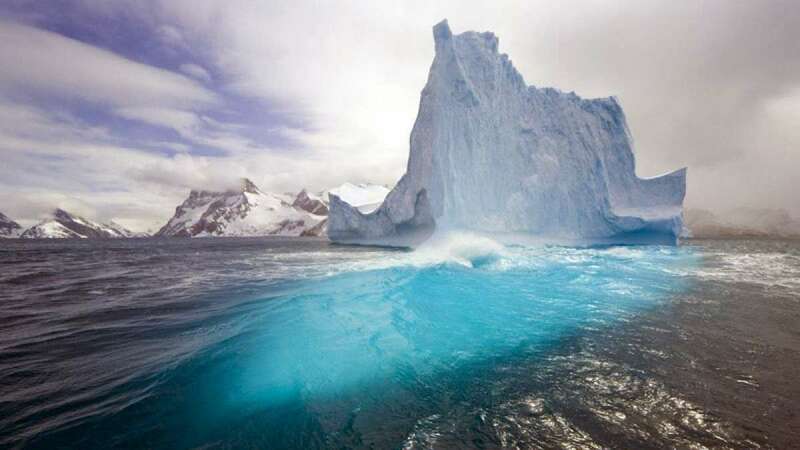 New Delhi : In a new research, scientists have found a strange property about melting glaciers of Antarctica. According to an Australian study melting glacial ice sheets are making the ocean's surface layer less salty and more buoyant. With this heat retains at the bottom of the ocean, resulting in melting of glaciers from the below. "This process is similar to what happens when you put oil and water in a container, with the oil floating on top because it's lighter and less dense," explained Alessandro Silvano, a PhD student at the University of Tasmania's Institute for Marine and Antarctic Studies. "The same happens near Antarctica with fresh glacial meltwater, which stays above the warmer and saltier ocean water, insulating the warm water from the cold Antarctic atmosphere and allowing it to cause further glacial melting." Silvano's study has been published in the journal Science Advances.